Hole & Corner magazine launched the Cræftiga prize, aimed at unearthing the makers of the future at The Space June 2018. 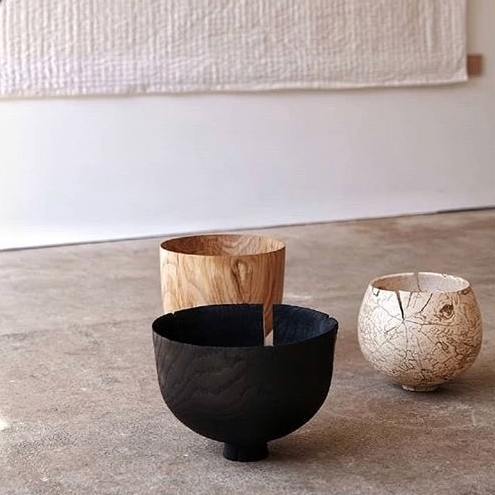 Launched as part of the Home of Craftsmanship, Hole & Corners residency at dunhill’s Bourdon House as part of London Craft Week, the inaugural Cræftiga award is open to young makers of all disciplines with practices rooted in craft and making. The prize seeks to find and support the most exciting emerging makers. An exhibition that looked to landscape as a site of exchange between material and the maker. This new body of work was a combination of wood, pigments and textiles with a natural dye palette. Bainbridge and Booth's work challenges the relationship between the imagined and the actual, where landscape occupies the critical space between thought and process. 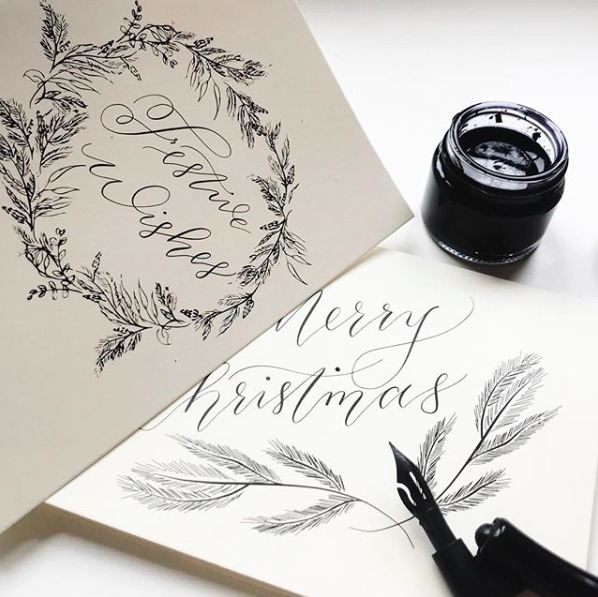 Suzie Dicker, founder of the minimalist, luxury stationery brand À L'aise hosted a calligraphy lesson in the lead up to Christmas. Whether it was writing your Christmas cards, gift tags or place settings, this calligraphy lesson gave you enviable penmanship skills. Aesop hosted a workshop at The Space to explore their skin care offering, and to discuss the meticulous science behind Aesop’s formulations. This event shed abundant light on the dynamic organ that is skin, as well as formulations that contribute to its health. Run by London jewellers Katie Woodward (Crux London) and Kirstie MacLaren, these sell-out workshops are designed to make jewellery making fun, easy and affordable. Guests had the opportunity to carve their dream silver ring from jewellers wax and then let the girls transform their creation into solid silver, professionally polish and deliver within 3 - 4 weeks! SO much fun! Smudging is a powerful cleansing ceremony which casts out negative energy and gathers in positivity, courage & love. In this workshop, founder Katy Theakston, discussed the ancient art of burning herbs for ritual & energy clearing, preparing and performing your own ritual and making your own smudge sticks. A unique & stylish experience to inspire positive change and wonderful wellbeing for women. Inspired by a windswept walk through the forest and onto the beach, Caro welcomed guests to enjoy a menu of Northern European ingredients, bringing a uniquely Nordic food experience to life.